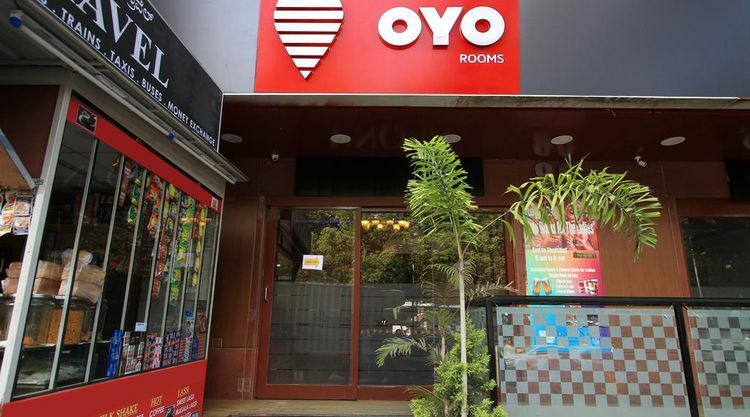 India’s largest hospitality company Oyo Rooms is planning to break into unfamiliar territory of co-working space. A report published in the Economic Times (ET) claims that Oyo is in early stage discussion to acquire co-working space company Innov8 for nearly Rs 200 crore. The Gurgaon based company’s decision to enter into the co-working space is largely been triggered by SoftBank’s investment strategy, sources familiar with the matter told ET. SoftBank, the largest investor in the Gurgaon headquarter company, seriously want Oyo to look for growth opportunities in the co-living & co-working space. The Japanese giant’s investment strategy does make lot sense given that the startup and freelancing boom has propelled the co-working sector into high growth industry. If Innov8 deal does go through then it will be most likely Oyo’s first acquisition in 2019. The company made three major acquisitions last year – Weddingz, Novascotia Boutique Homes and AblePlus Solutions. Since the hospitality firm is flushed with funds, it may go full throttle on the acquisition front in 2019 as well. It had recently raised $800 Mn from Softbank & other investors and additional $100 Mn from ride-hailing firm Grab. Meanwhile, the buzz is that Innov8 is very much looking forward to sell out or, at least, a funding opportunity. Incorporated way back in 2015, the co-working company counts big names like Google India head Rajan Anandan, Paytm founder Vijay Shekhar Sharma and Freshworks CEO Girish Mathrubootham among high profile investors. It currently rents co-working spaces in regions like Mumbai, Bengaluru, NCR and Chandigarh. Innov8 had raised $4 Mn in pre-Series A round in October last year from wealth management firm Credence Family Office and other investors. Backed then the Gurgaon based co-working company said it plans to increase its footprints across the country by taking the seat counts to almost 8,000.